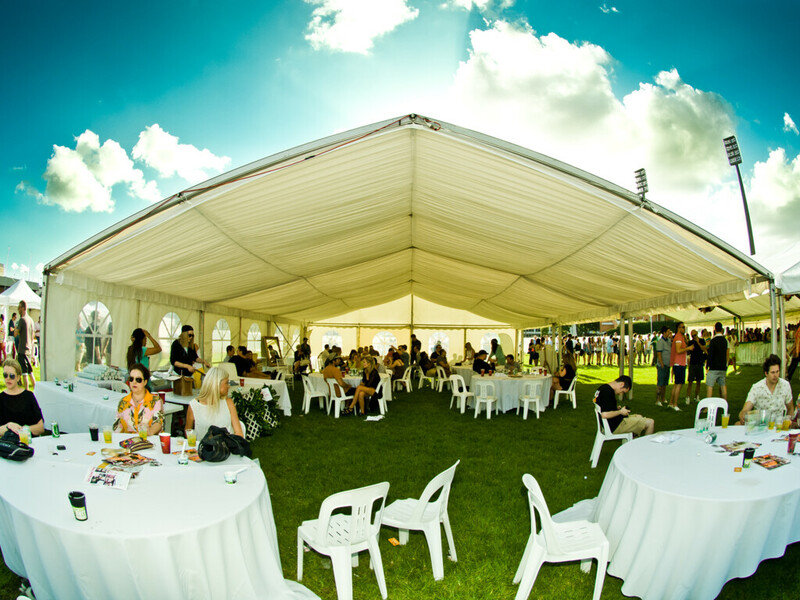 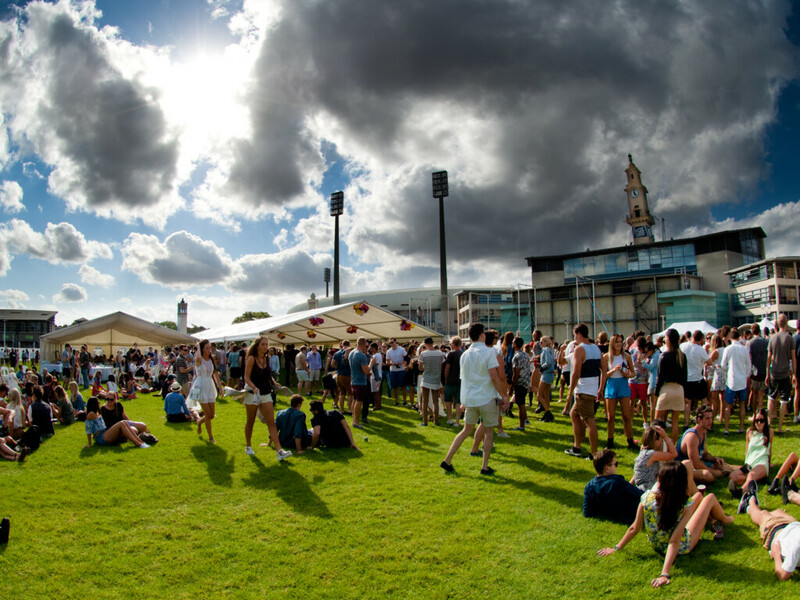 For years now Event Marquees has been providing large party marquee hire in many locations in NSW, ACT, VIC and QLD. 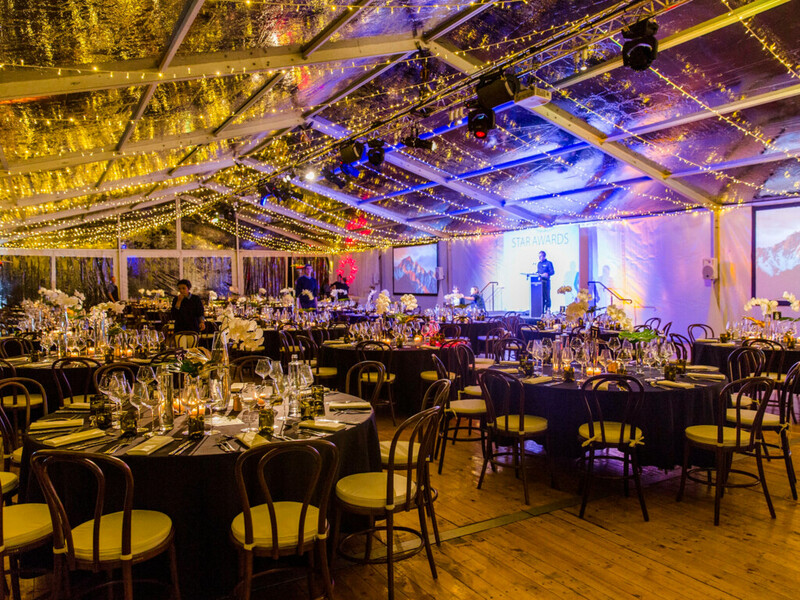 Large party marquee creates a great space, seating easily over 500 guests. 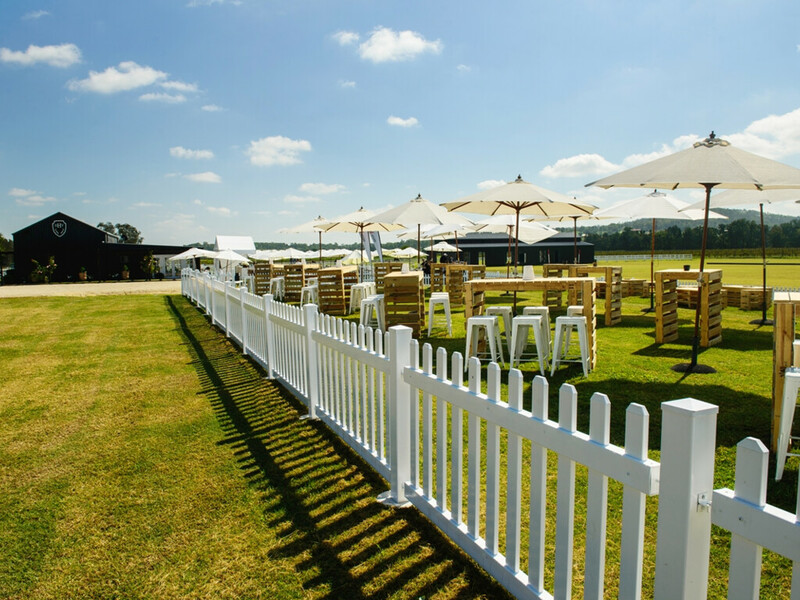 They can be tailored to any party theme you desire. 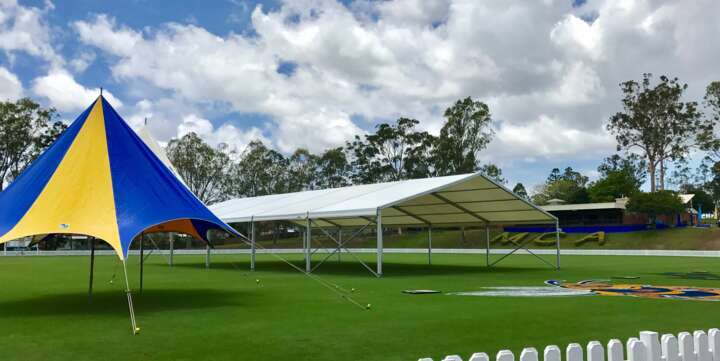 Our large party marquees are freestanding clear-span modular structures offering our clients flexibility and versatility in the party planning process. 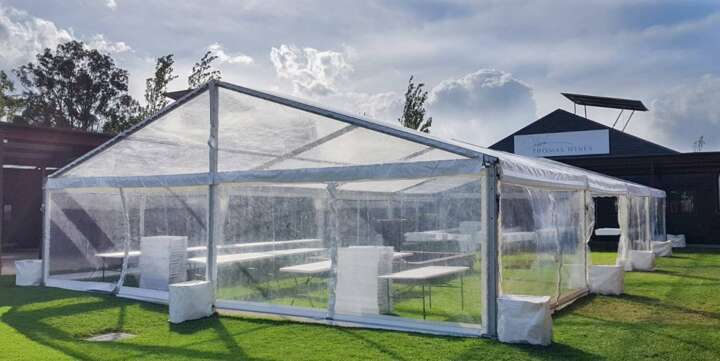 Large party marquee hire with us is easy and comfortable. 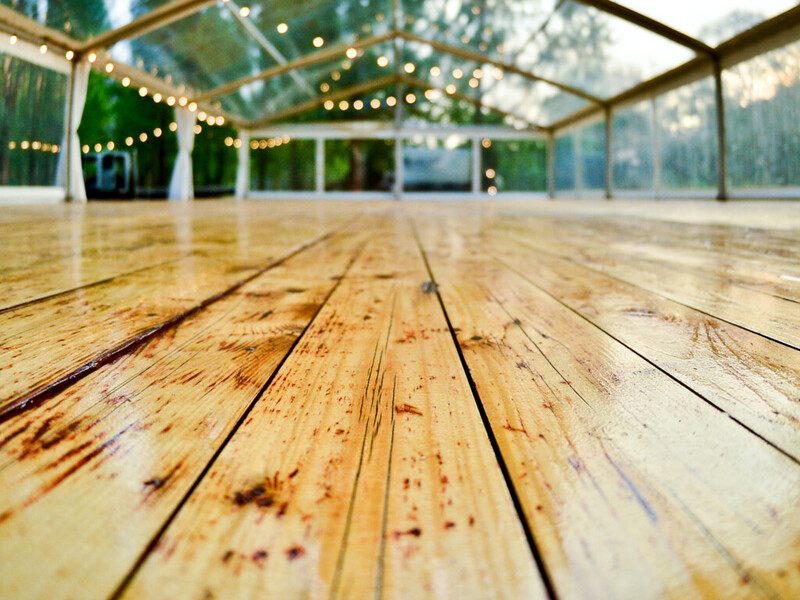 The size of the marquee for your event will probably depend on the floor plan as well as the number of guests invited. 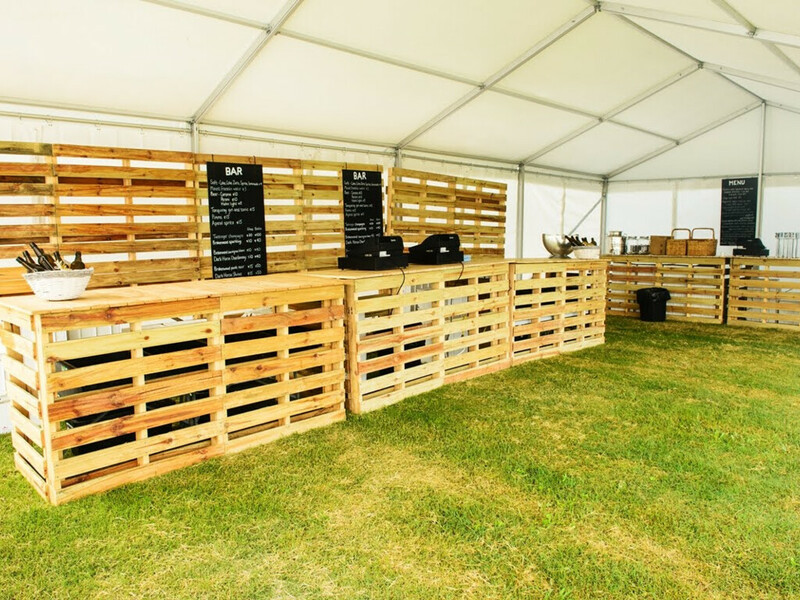 Event Marquees offers a comprehensive range of sizes to suit all events! 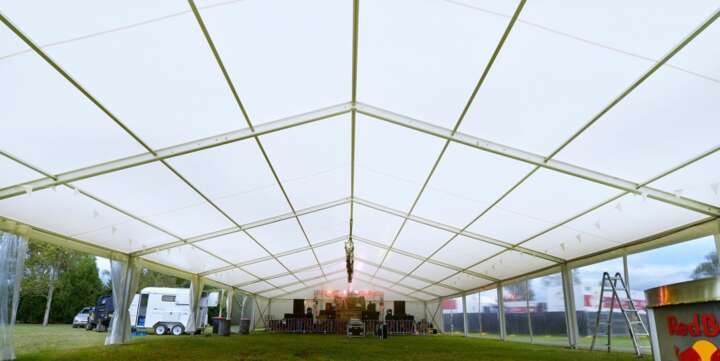 Call our experienced team today to help you hire the right marquee!